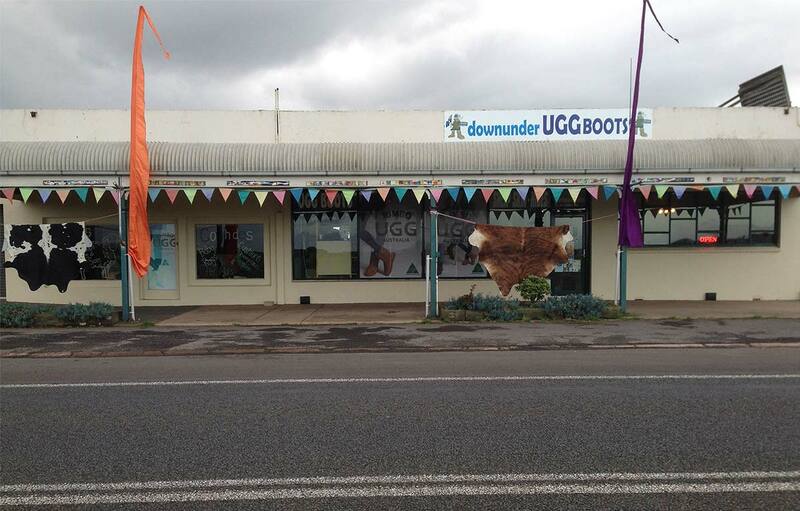 The store was opened in April 2013 and still carries the best range of ugg boots, cow hides, sheepskin slipper & scuffs, and other sheepskin products in Killarney and surrounding areas. south west of Melbourne on the Princes Highway with beautiful beaches and great volcanic soil for growing potatoes and farming industry. spot with great beaches, cafes, boutiques, antique stores and beautiful walks and holds spring festivals and the well know Port Fairy Folk Festival Events. emu, kangaroo, koala dogs and the usual ugg boots and slippers for men, women and kids.